It’s the 10th annual award ceremony for the Puzzling StackExchange community! As the host and his attendants are handing out the awards to the best members of the community, they suddenly realize that they have forgotten who the recipient of the Great Puzzling Trophy was! In a hurry, the host rushes back to the Great Puzzling Room to find his presentation notes. But when he arrived there, they were gone! This is it. Can you help the host find the winner of the trophy? 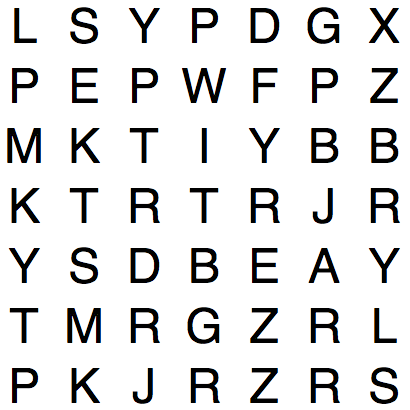 Bonus question: How does the number pattern correspond to one of the important keywords from the word search? EDIT: I apologise for the redundancy of the spiral. I only noticed some time after posting the third hint. Apologies to those who were mislead by it. If absolutely needed, these hints are for those who are really struggling to solve this riddle. 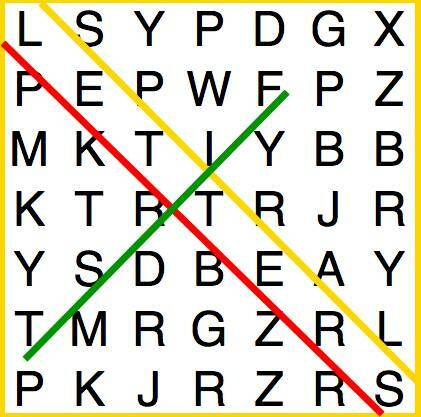 There are three and only three words that have been intentionally put into the word search. 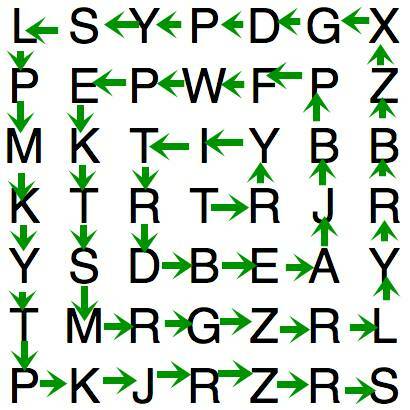 Still struggling with the word search? Here are the three clues for the words: 1. Twisting and Curling, 2. Send Back Home, 3. Prizewinner. This sequence may be slightly helpful: 1, 2, 3, 5, 7, 10, 13, 17, 21, 26, 31, 37, 43, 50, 57, 66, 73, 82, 91, 100. This is my first puzzle on this community. I’d absolutely love any feedback at all on anything I could have improved or did really well in. I love this community and the high standard of puzzles that have been posted, and I’m looking forward to posting some more of my own in the future! Created and posted in a day, this puzzle was inspired by many by the user I have nominated as the winner of the trophy. His puzzles have really inspired me to create one of my own. Once you've solved this riddle, go check him out! If the same block is treated as spiral we don't get any meaningful sentence. Though, taking the sequence of words from the paragraph and the first letters gives BEASTLY GERBIL HAS WON! Go upvote F1Krazy's answer for this part. I couldn't be bothered to keep going past 13 right now, but this should be enough to demonstrate the correlation. 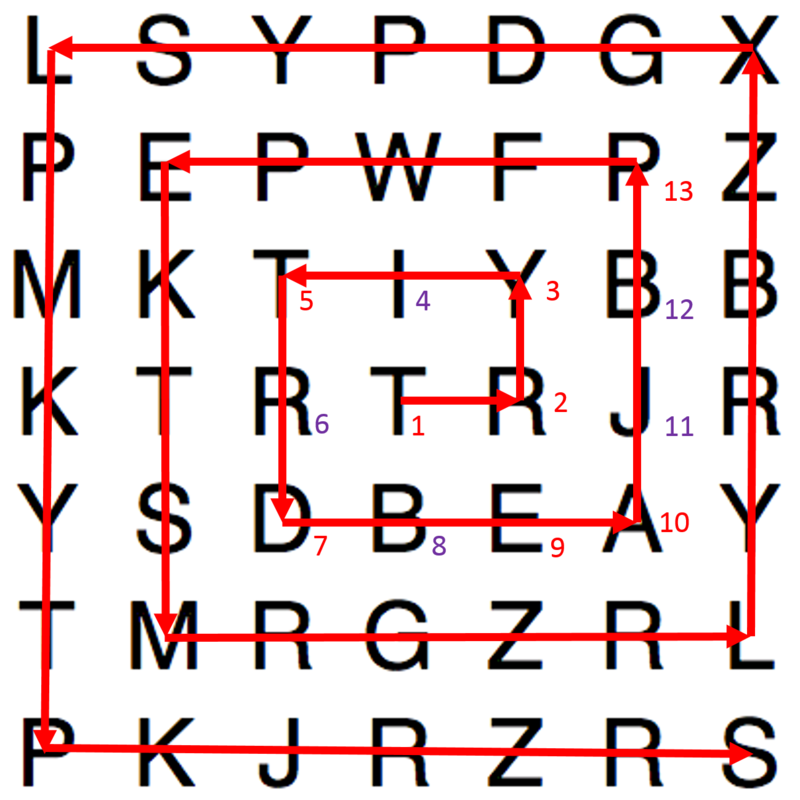 Also, as I noted initially, the corner letters are also the first letters on each line (represented by the arrows in my diagram), hence fitting all three of the clue words. “Being even and fair sometimes..."
Taking the first letter of each word (1 2 3 5 7...), I get "Beastly Gerbil has won!" So it is "Beastly Gerbil"
Not the answer you're looking for? Browse other questions tagged riddle pattern story or ask your own question.